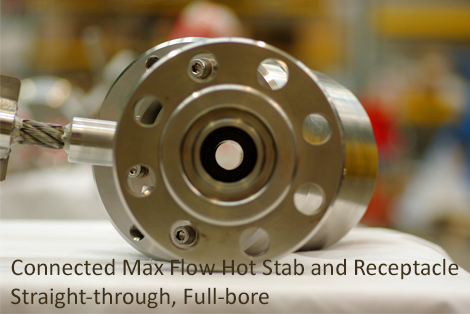 The Max Flow Hot Stab is the world’s first straight-through, pressure-balanced stab connector. 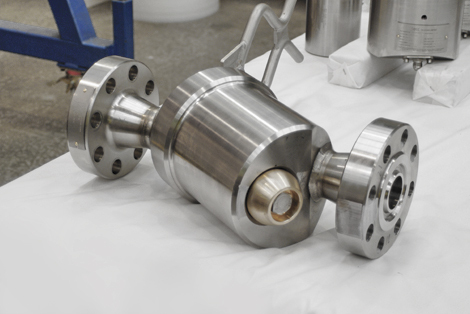 It incorporates Secc’s patented zero head-loss technology and is ideally suited to high-flow operations where a conventional API 17H hot stab of the same bore size is limited by relatively large pressure drops. 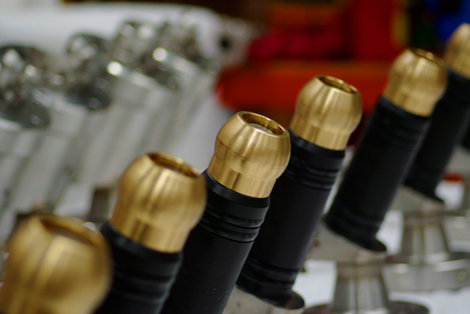 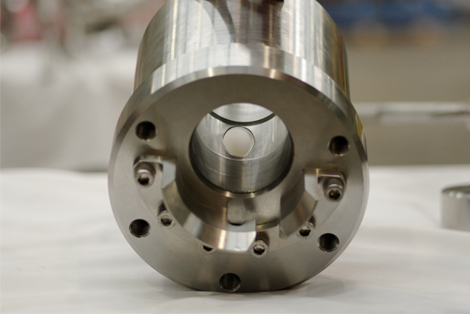 The straight-through, full bore permits maximum flow at minimum pressure. 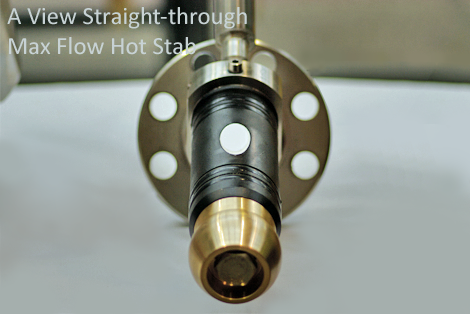 A 1″ Max Flow performs the same as a 2″ conventional hot stab and a 2″ Max Flow the same as a 4″ conventional hot stab. 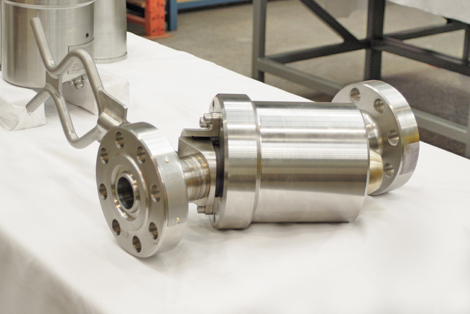 Utilising the Max Flow, engineers are able to consider reducing the bore size or pressure rating of the subsea infrastructure. 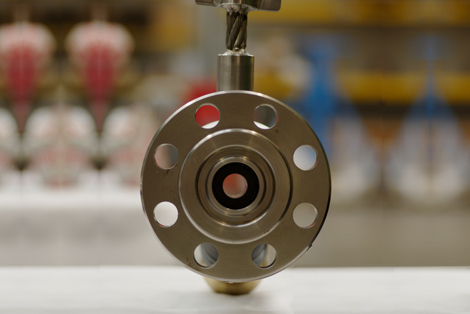 Additionally pumps, valves and other pressure related equipment can be appropriately sized. 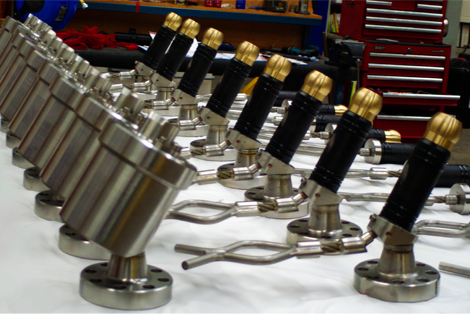 All of this can lead to significant cost and weight savings on subsea projects.